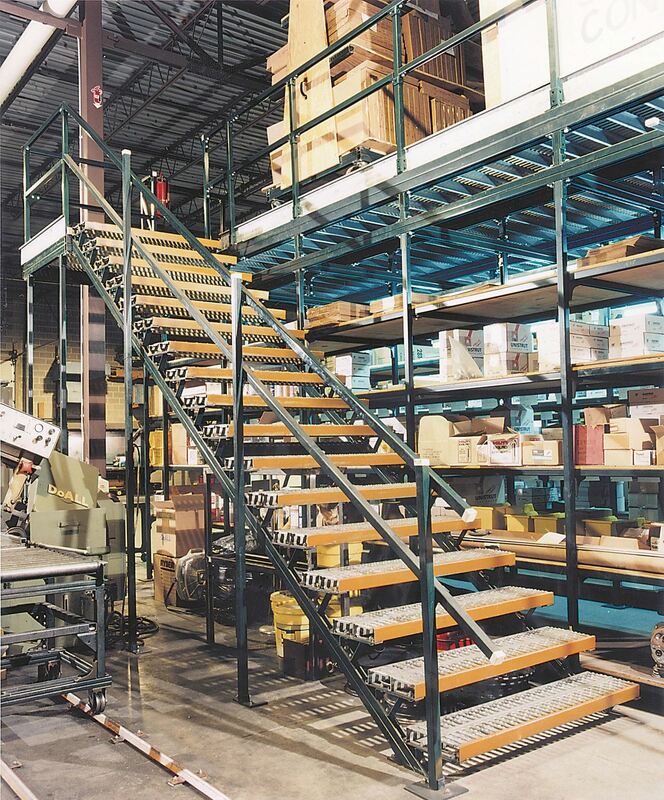 Whether your industrial or material handling application requires design assistance and installation, a pre-engineered solution, or Unistrut channel and fittings for a self-performed project, we have the products and the design experience to guide you every step of the way. Get what you need the first time around. 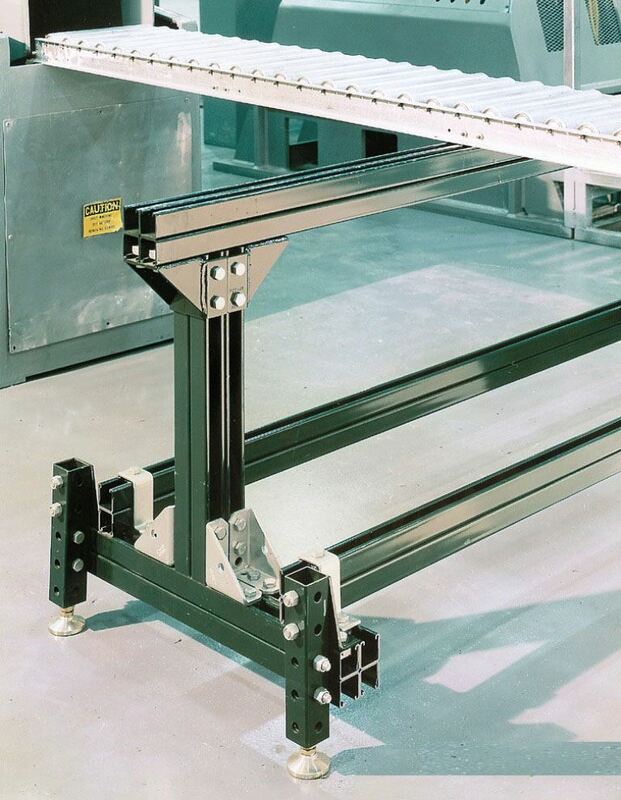 Unistrut metal framing channel is a flexible, reusable, cost-effective material that can be used for a wide range of industrial and material handling applications. 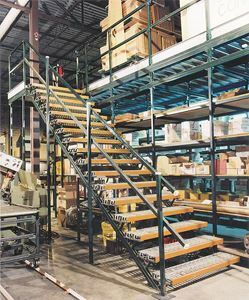 From support structures and walkways to shelves and rolling carts, Unistrut offers a metal framing system that is limited only by your imagination. Because Unistrut channel is infinitely adjustable, no welding or other expensive secondary fabrication is typically required. 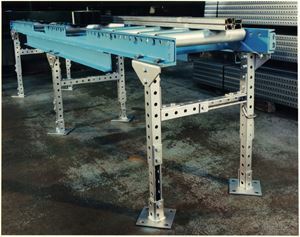 This conveyor support structure, made entirely from Telestrut components, is engineered to provide infinite adjustment in both width and height, making it adaptable to a wide range of conveyor styles and sizes. 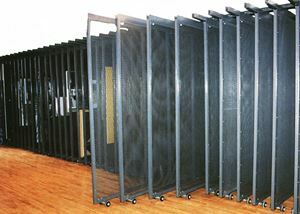 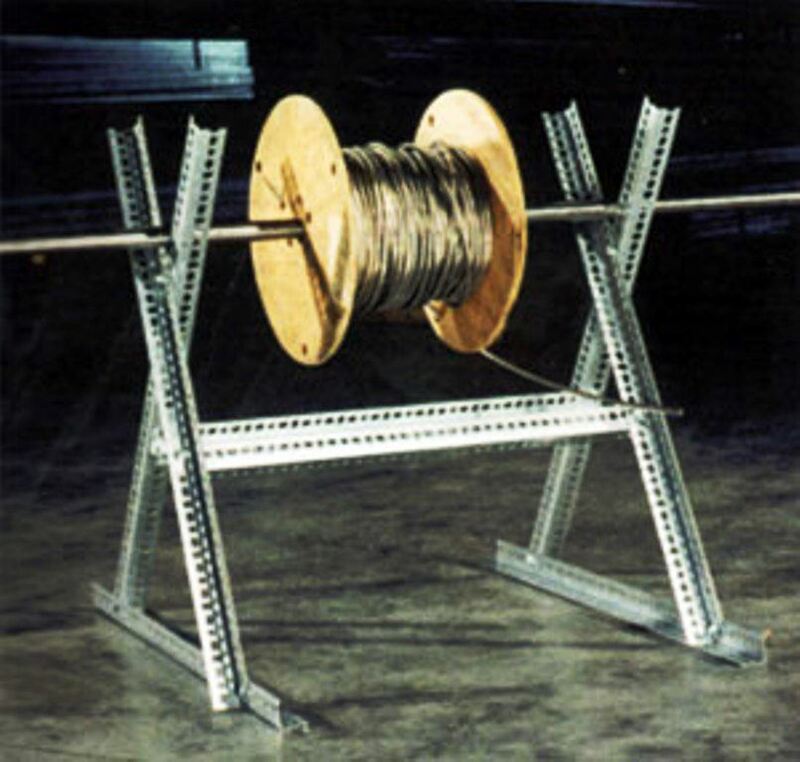 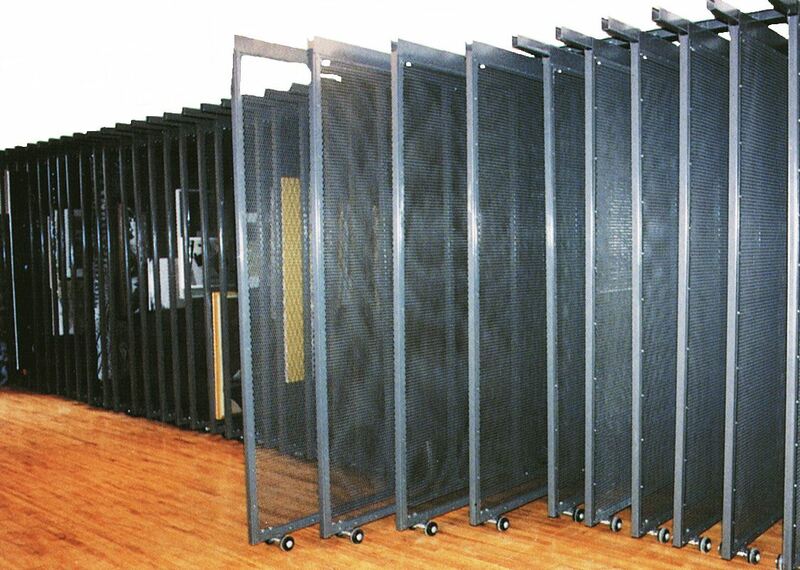 This custom reel rack was easy to design and build using just one basic size of Primeangle slotted angle. 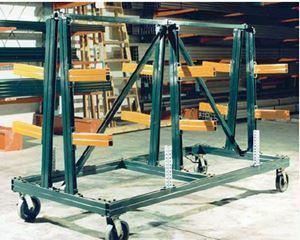 Best of all, it can be easily disassembled and the Unistrut framing channel can be saved for other uses later. This rolling bar stock rack is constructed from Unistrut metal channel, and features cantilevered brackets that can be quickly adjusted to accommodate changing stock requirements. 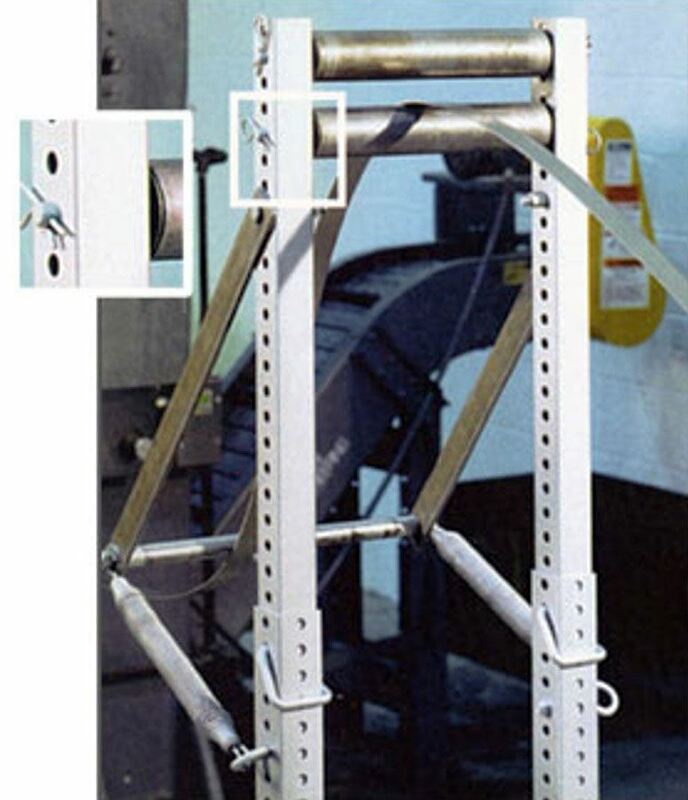 Unistrut and Structural Steel support system material handling applications. 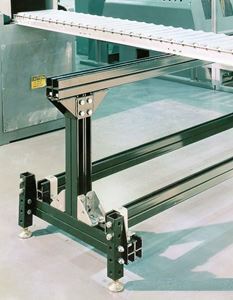 Unistrut for material handling and automation applications. 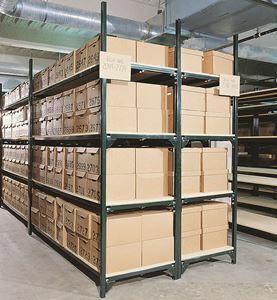 Unistrut shelving - steel shelving for warehouses. 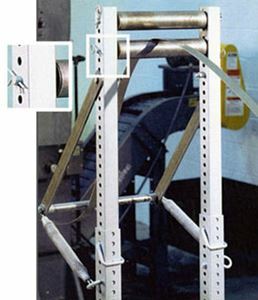 Unistrut steel channel support system for mezzanines and staircases. 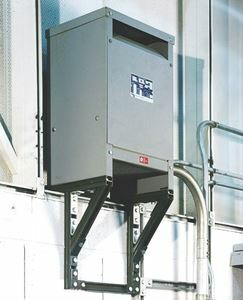 Unistrut suport for control housing and equipment wall mounts.